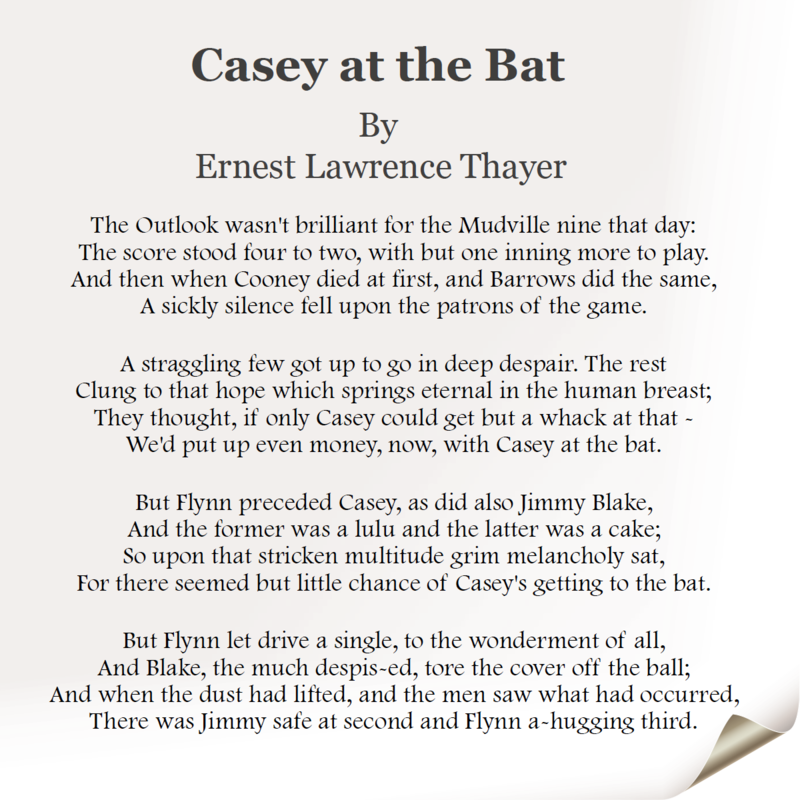 Celebrate the season with the classic “Casey at the Bat” poem and some antique illustrations of baseball from days gone by. 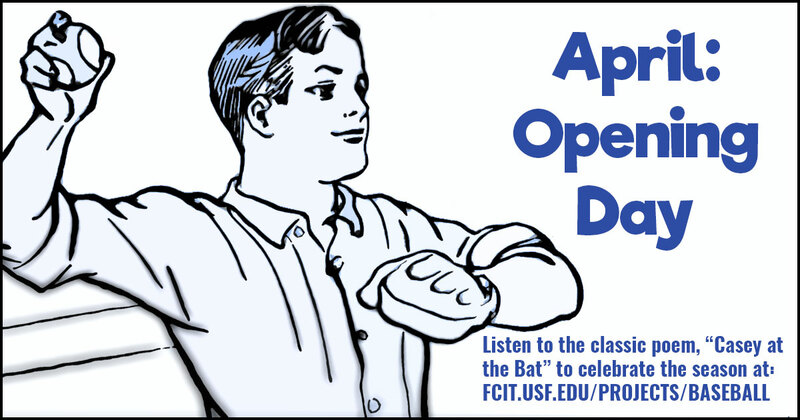 Post this banner on social media to share our recording of “Casey at the Bat” and historic baseball illustrations. 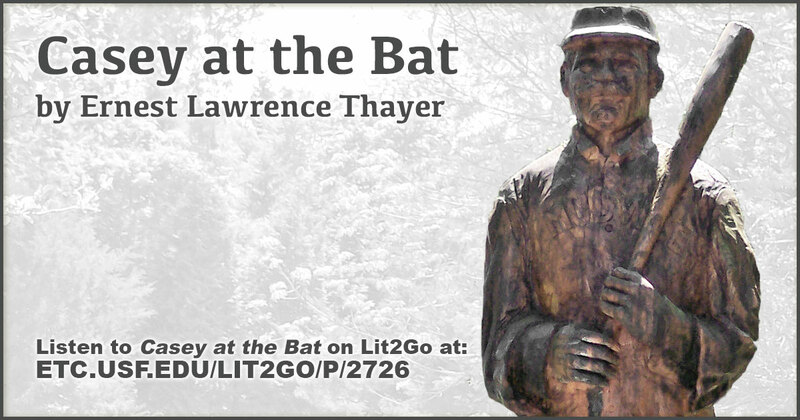 In this 1888 poem by Ernest Lawrence Thayer, the Mudville Nine’s star player is their only hope for winning the game. 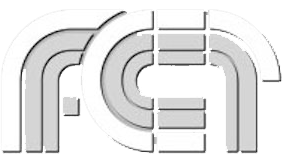 From the Lit2Go website Duration: 3 minutes, 41 seconds. PDF of "Casey at the Bat"
Two-page PDF of “Casey at the Bat.” Reading level: 5.3. Word count: 625. 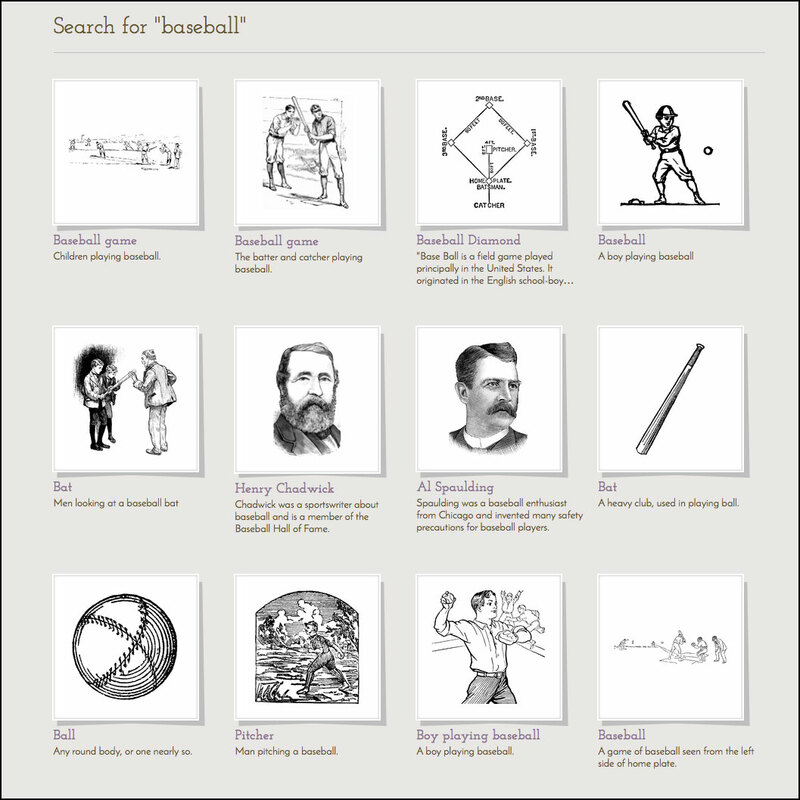 Classic Baseball illustrations from the ClipArt ETC website.